Seems obvious, doesn’t it?! Spider-fails?!! Anti-Spider Comics?!! Oh there has to be tons of panels that you can find in all the Spider-man comics out there over the years! Great idea… Can’t wait to see more. Possibly branch into other character fails…? 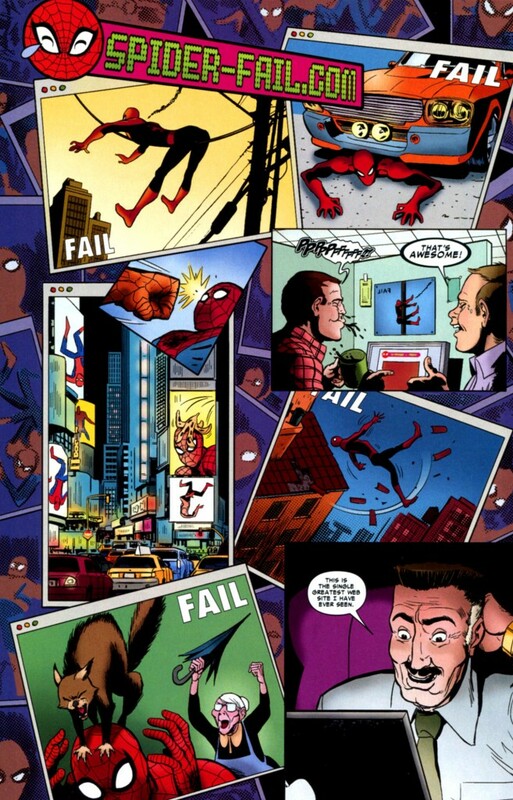 OH and would be extra great if u could include the issue of the spider-fail panel, lol! « Oh No – It Can’t Be!